Nostalgia is not a precious commodity, but it is a powerful one all the same. Few publishers are better at harnessing that power than Nintendo, which over the last 30 years has found ways to innovate on console design on the backs of universally adored franchises like Mario and Zelda. Last year, the company launched the NES Classic, an all-in-one trip down memory lane. The adorably tiny box housed some of the most memorable games of Nintendo’s first home console while, simultaneously, upending the sleepy plug n’ play video game market. The new SNES Classic, which launches this Friday, continues the tradition with near-perfect renditions of the company’s greatest hits from the 16-bit generation. For $79.99, you get a time capsule of 21 classic experiences both expansive and frenetic. It’s far from perfect — in fact, most if not all of our issues are identical to those in the NES Classic — but even its flaws serve as a reminder of an important, highly transitional era in gaming. 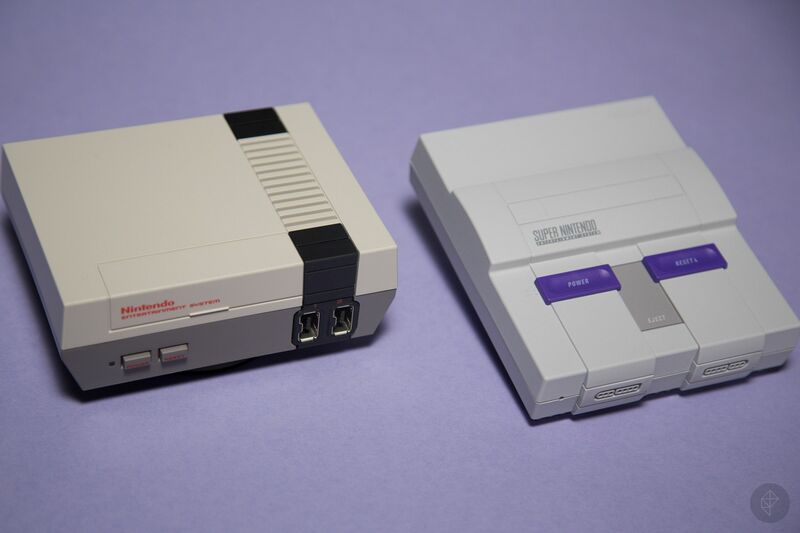 Measuring roughly 5.25 x 4.25 x 1.5 inches, the SNES Classic is approximately one-seventh the size of the original Super Nintendo — seriously, it’s pretty hilarious to compare the two side by side. Nintendo has, unsurprisingly, done an amazing job in recreating the original look. 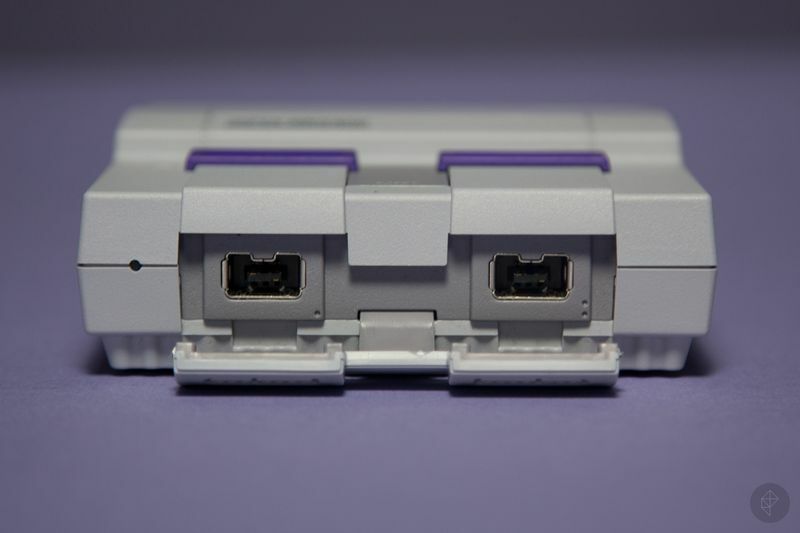 Perhaps a bit too well — whereas North America gets the classic, grayish industrial look, Europe and Japan get the objectively prettier “Super Famicom” design that we’ve been envious of since 1990. 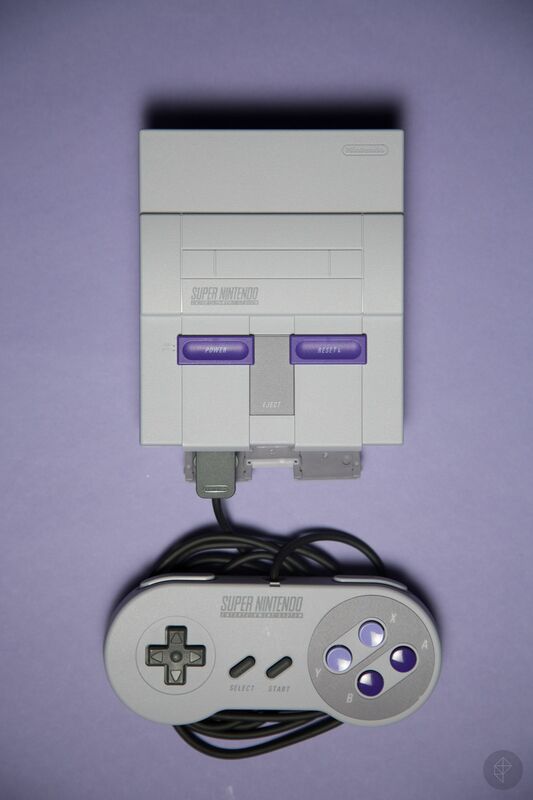 While the console has shrunk in size, the controller is virtually identical to the original SNES gamepad, down to the clickiness of the face buttons. Seriously, the only discernible differences are the color of the ‘L’ and ‘R’ letters on the shoulder buttons and the cord, which measures just over 4.5 feet in length — a distance far too short for many living room setups. For me, that meant either leaning uncomfortably forward on the couch or sitting on the floor staring at the screen — either hurting my back or neck, respectively. It’s a marked improvement from the NES Classic Controller’s cable, which was just about 30 inches in length, but it’s still annoying. 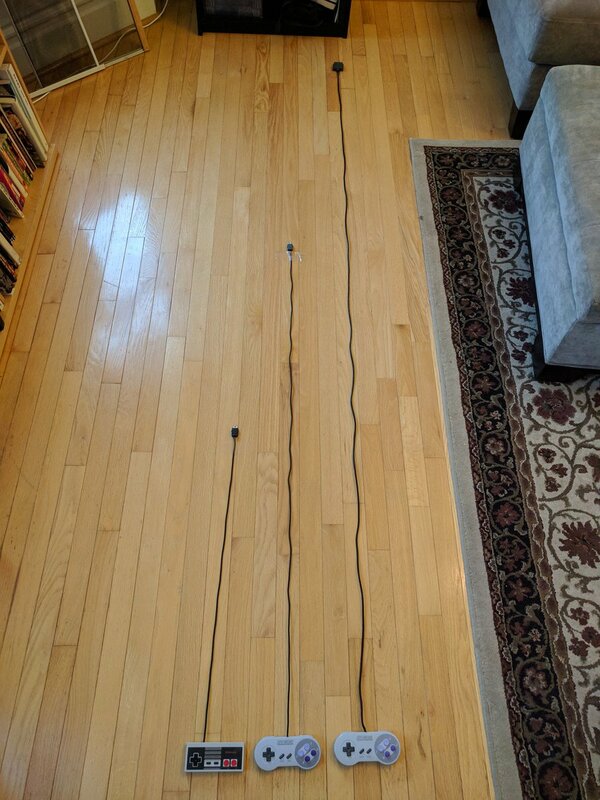 Thankfully, and thanks to the aforementioned port compatibility and the NES Classic Controller’s shorter cord, there are extension cables out there you can buy now. Though the SNES Classic offers largely the same experience as its predecessor, Nintendo has taken the time to improve its menu system from last year’s model, giving it a more 16-bit aesthetic and adding in a few new tricks. The biggest carryover — the ability to suspend a game at any point and pick up later — is still there, and works largely in the same way. If you need to take a break, hit the reset switch on the console, then press down on the D-pad to pick between four save slots per game. 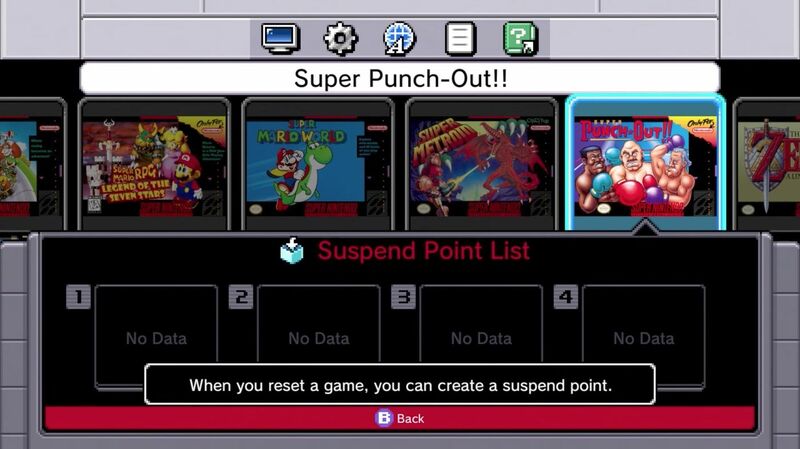 With so many SNES games having their own save systems, the suspend points may feel less vital, but it’s still a welcome addition that means less backtracking. Also, there’s no way to trigger this without hitting reset on the console itself. 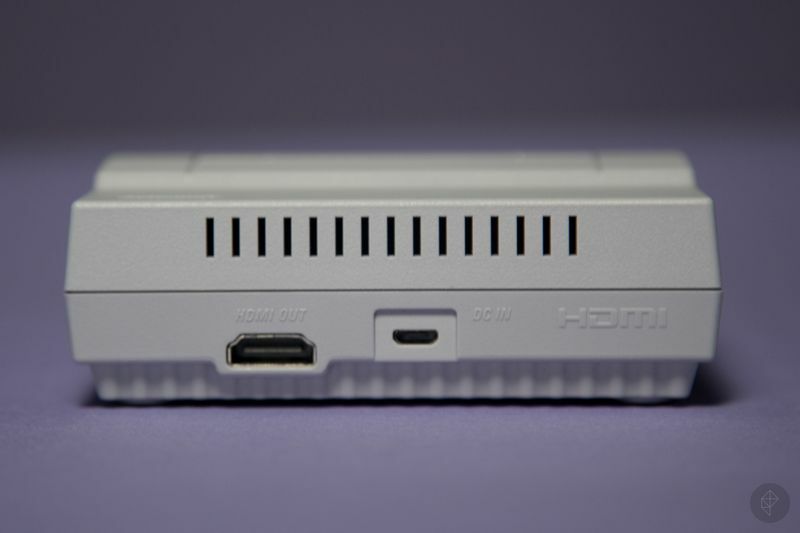 This design choice was confusing for the NES Classic and remedied only by third-party solutions, both software and hardware; it’s even more frustrating to see it continued here. The suspend points have two additional functions. One is as a screensaver: Leave your SNES unattended long enough, and (16-bit-era) Mario pops up on the screen and goes through an assortment of your suspended points, playing footage from the last minute or so before you saved — even if it’s just going through menus. The other new use, rewind, is way more interesting. From any suspended point, you can rewind the actual game and replay about a minute or so of gameplay. It’s not something I turned to very often, since getting to it requires being on the home screen, which in turn requires physically hitting the reset button on the console. But the few times I tried it out — in particular, a rather frustrating stretch of a Donkey Kong Country stage involving mine carts and a broken track — were clutch. 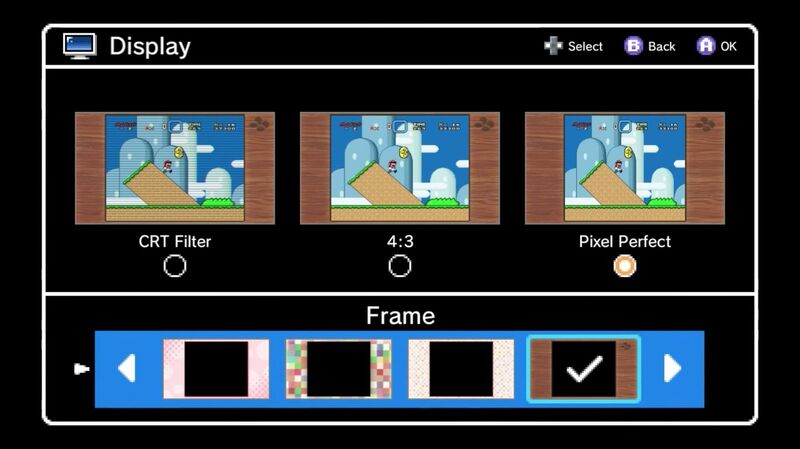 Once again, as with the NES Classic, Nintendo is offering three display options for your games: CRT filter, 4:3 mode (the original appearance on a 4:3 TV), and the extra-sharp “Pixel Perfect” (which is slightly narrower). Of the three, I found myself using the CRT filter almost exclusively. The emulated scan lines never felt too jarring, and the extra blur actually helped cover up some of the older titles’ jankiness. In particular, Star Fox 2’s early-era 3D graphics and very thin, italicized text were hard to look at in any other mode than CRT. The 21 titles in the SNES Classic represent not only some of the best games of the generation, but arguably some of the best of all time. 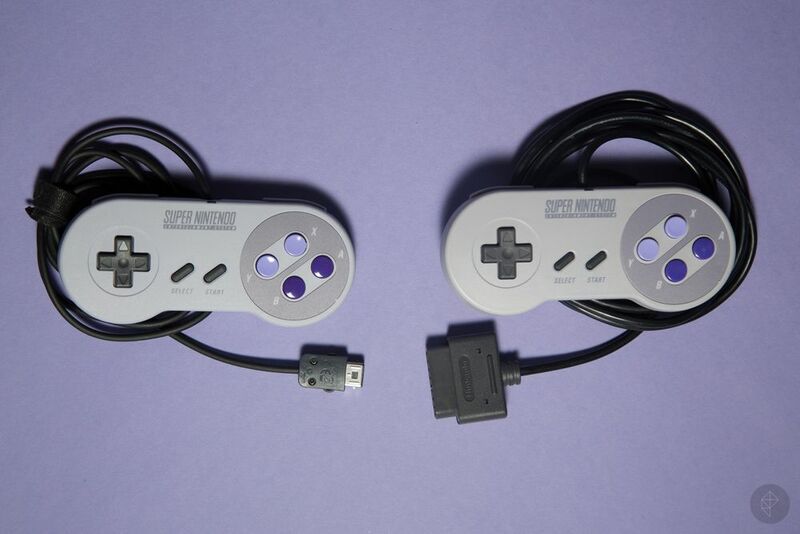 Unlike last year, Nintendo smartly chose to include a second controller in the SNES Classic package. Having the ability to play multiplayer out of the box meant that I spent most of the time with two-player titles like Donkey Kong Country and Super Mario Kart, the latter of which is infinitely more fun with someone else. It’s one thing to revisit my childhood alone; it’s another to ruin someone else’s memories in a 50cc Grand Prix. The biggest surprise of the collection is Star Fox 2, a previously unreleased sequel and a radical departure from the original game. It’s the only game you can’t play when you first turn on the console, appearing as a gift-wrapped selection until you play through the first level of the original Star Fox. Star Fox 2 is a bit difficult to explain. The game plays out somewhat in real time as you move your ship on an overhead map between space battles (which take place in first-person view) and various missions on planets and large space carriers, which take place in third person and let you shift between the classic Arwing ship and a tank mode. You can “beat” the game in less than a half hour; the point is to repeat the game multiple times to try and get a better score/ranking. It feels like an ambitious idea, especially for the time. I enjoy Star Fox 2 a lot, but given some of the roughness in graphics and the high-level concept, I can see why the game wasn’t released at the time. Still, I’m glad it’s here now. 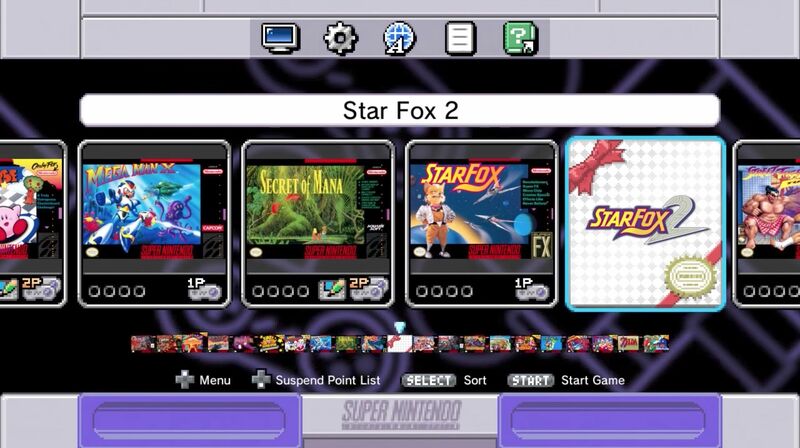 Sadly, though, the only way to play Star Fox 2 right now is to get an SNES Classic, and as with its predecessor, supply seems nowhere near able to meet demand. Nintendo seems confident that it’ll do a better job this year with producing more hardware, and it’s also looking to fix last year’s shortage issues by bringing the NES Classic back next year. Given the track record, we’ll just have to see how that plays out. Those who do manage to pick up an SNES Classic will not be disappointed, though. Even enjoying a fraction of these games justifies the $80 price tag. The steadfast adherence to antiquated hardware standards (the most pronounced being the lack of a home button) cuts into some smart software choices, but overall it’s an incredible package and easily one of the best ways to enjoy these games since their original debuts.